starbucks planner 2019 | Badudets Everything Nice! Starbucks Double Stickers promo is back! 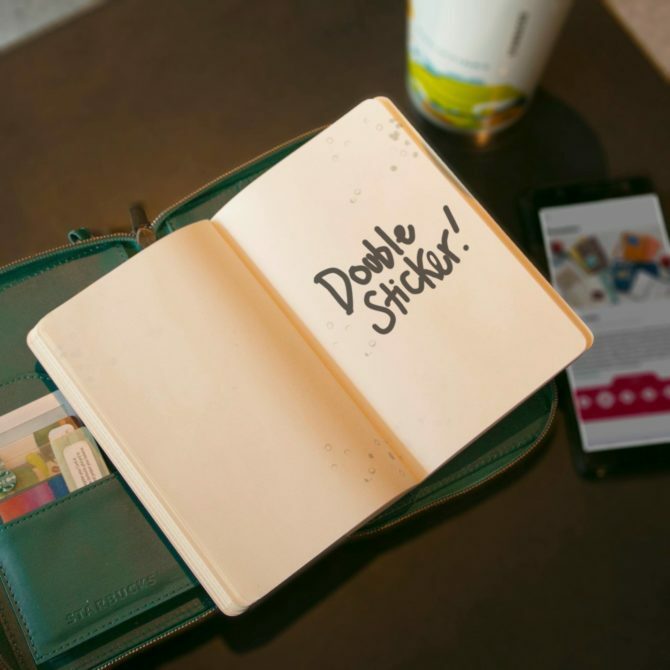 Good news to Starbucks planners collectors, Starbucks DOUBLE STICKERS is back! As the planner season comes to an end, here’s your chance to complete your stickers and get that Starbucks Travel Organizer or that Starbucks Planner.